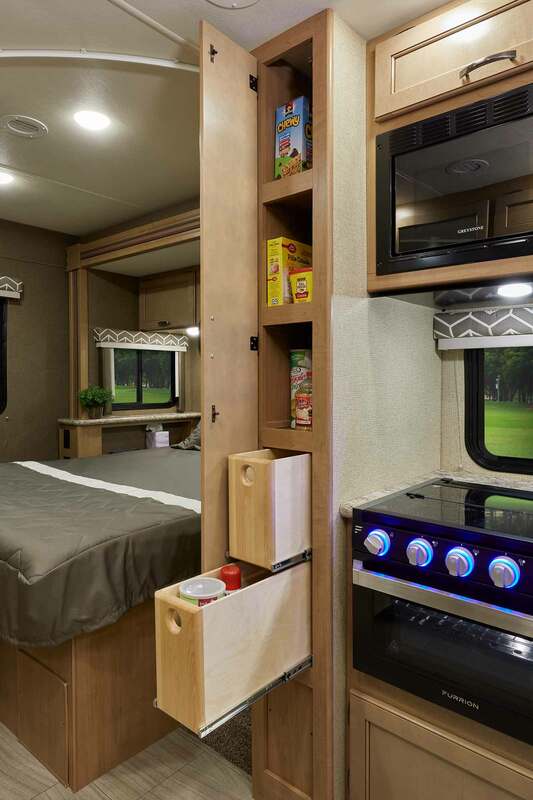 We've thought of every detail, right down to the cab-over bunk. 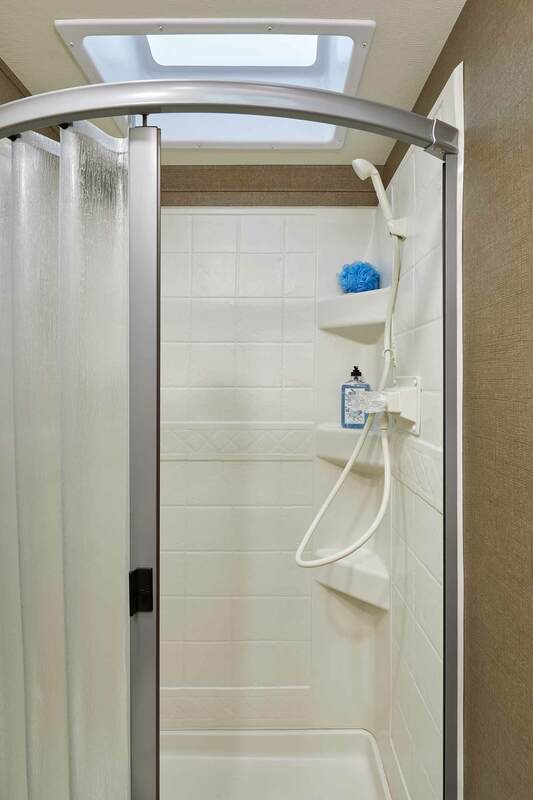 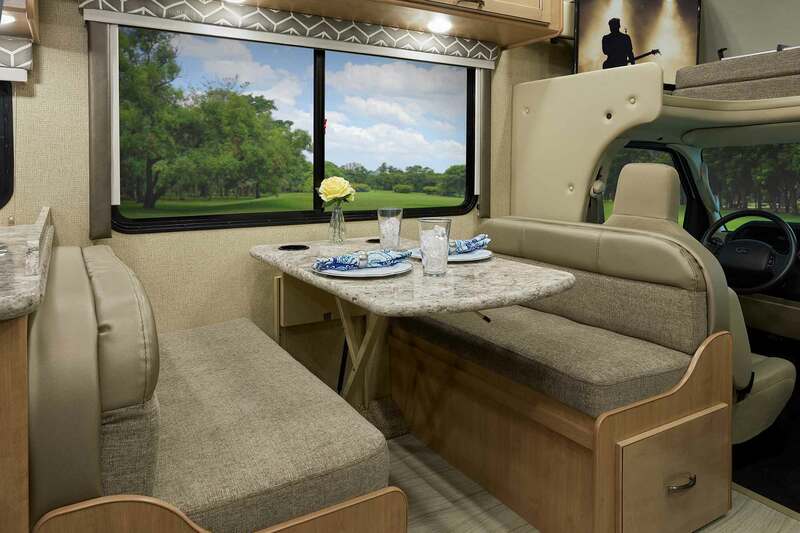 The Daybreak is perfect for families who need a more affordable alternative to air travel. 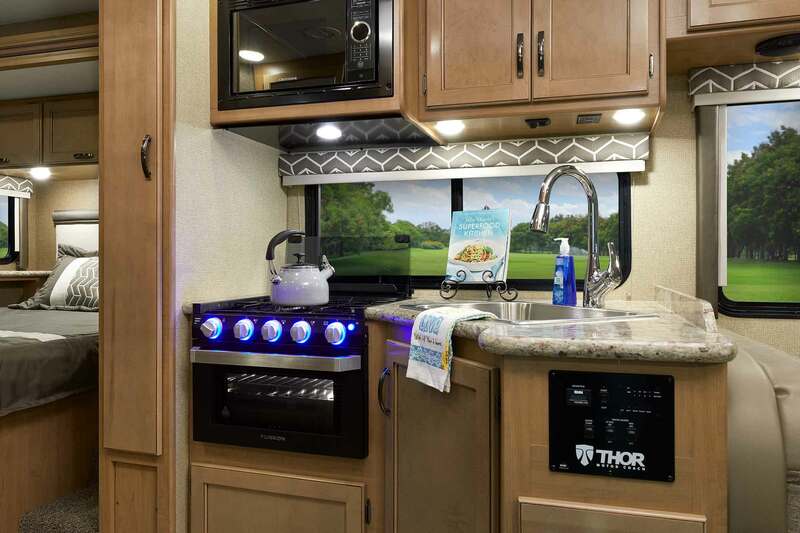 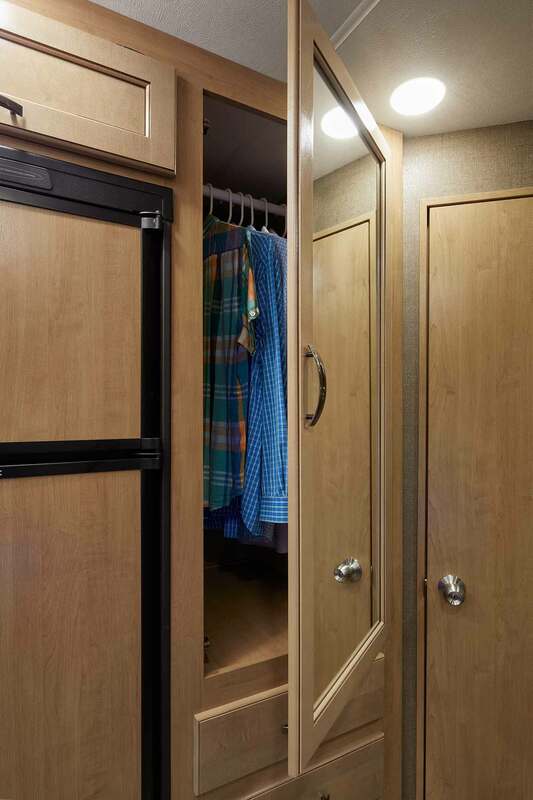 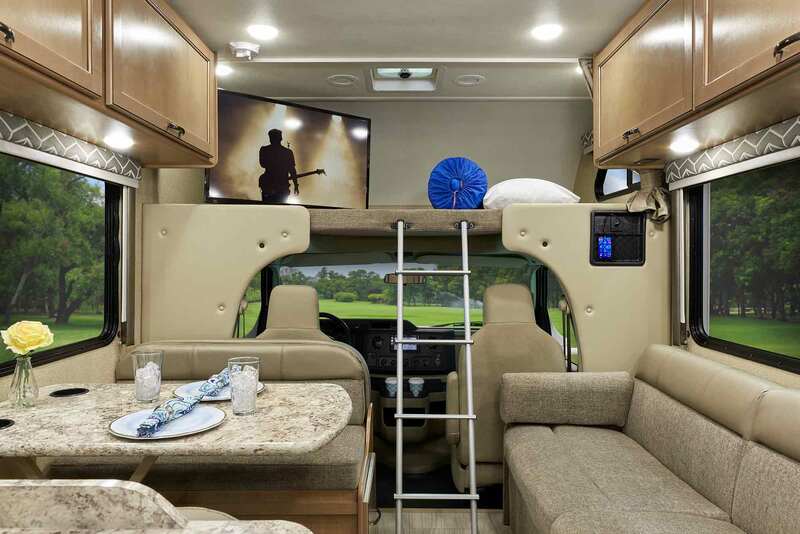 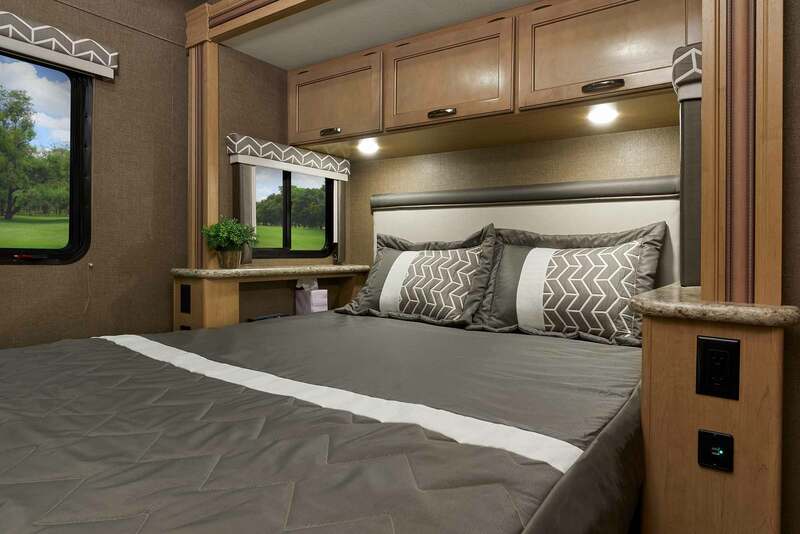 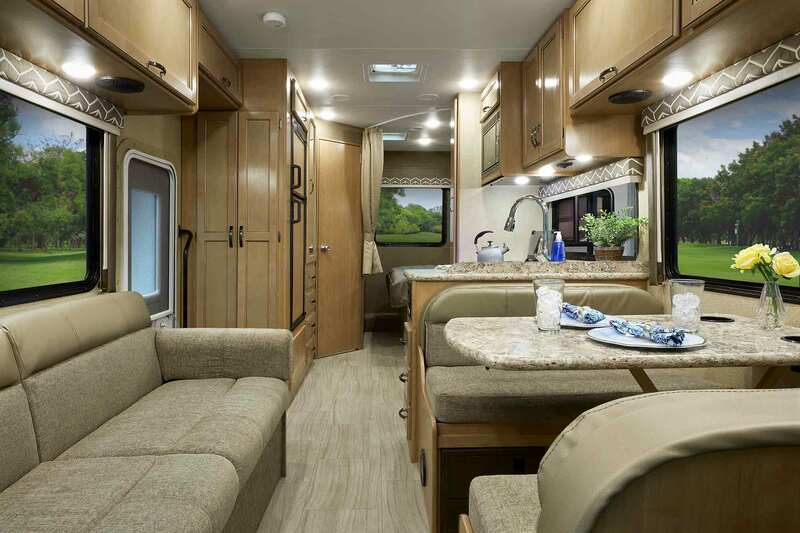 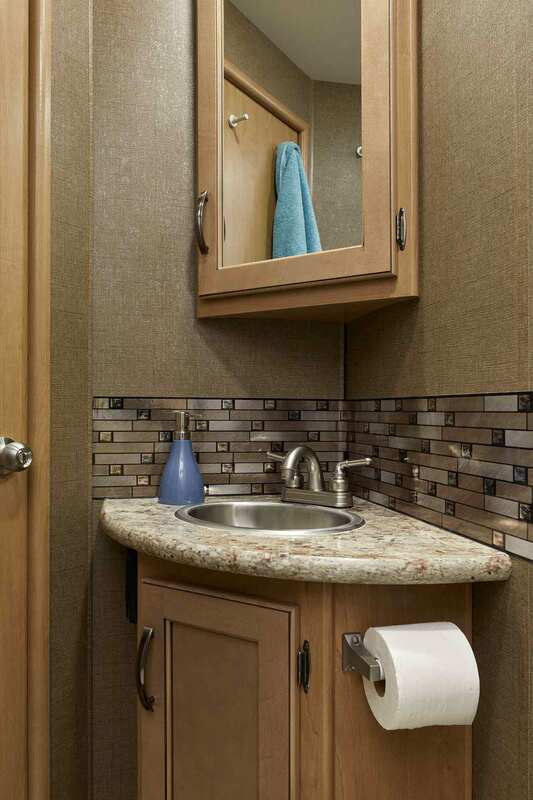 With a diverse selection of floor plans, it’s easy to find the motorhome that is made to fit your needs.